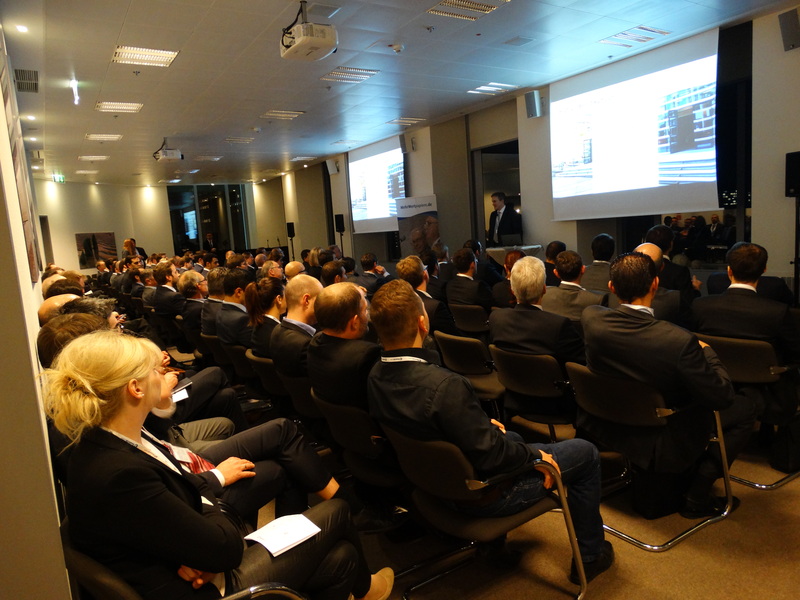 With a network of more than 44,000 institutional investors and asset managers in the German speaking region financial.com organizes customized events for asset managers and vendors. As the official XING Ambassador for Financial Services, financial.com stands at the center of the online business community XING, the leading network for professionals in the German speaking region. The financial.com network includes many scientists which is the reason our events focus on knowledge transfer from science to practice. In 2005, the Munich Finance Forum was established. 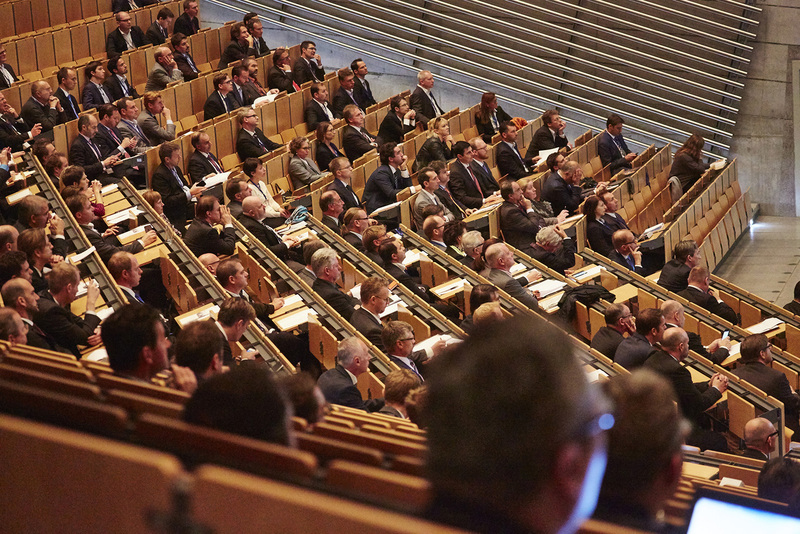 The annual conference has grown to nearly 500 participants. 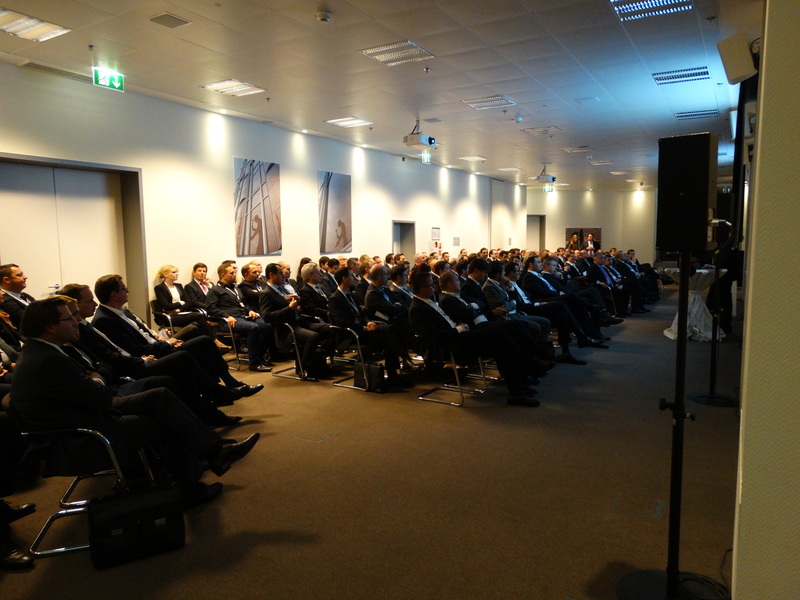 In 2011, the DKF Congress for Financial Information was added to the annual event calendar. In addition to Munich, events will take place in Frankfurt, Dusseldorf, Hamburg, Stuttgart, Berlin, Zurich and Vienna. 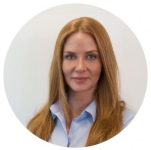 Through these events we offer an ideal platform for foreign asset managers who want to enter the market or expand their business in Germany, Austria, and Switzerland. For German-speaking guests, we operate the website MehrWertpapiere.de. 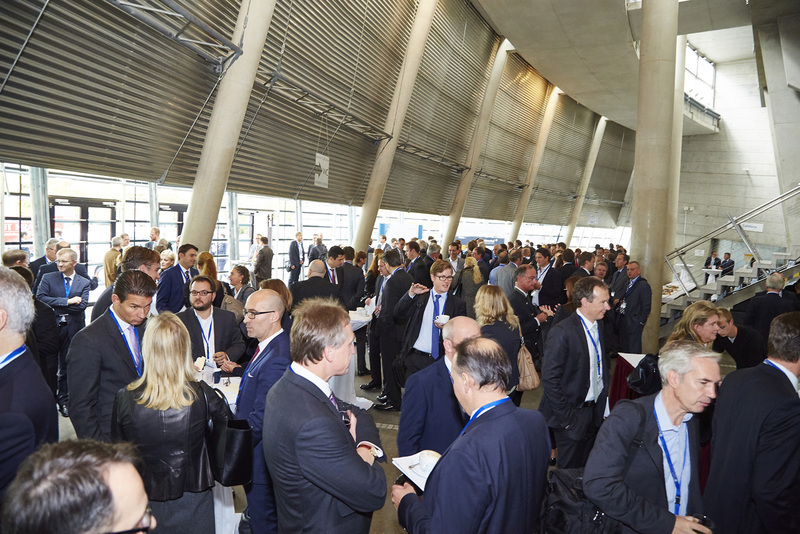 Together with TRG Screen, financial.com hosts the leading market data convention in the German speaking region with 900+ market data and finance professionals. Munich is a convenient 4 hours travel time from Frankfurt, Vienna and Zurich. 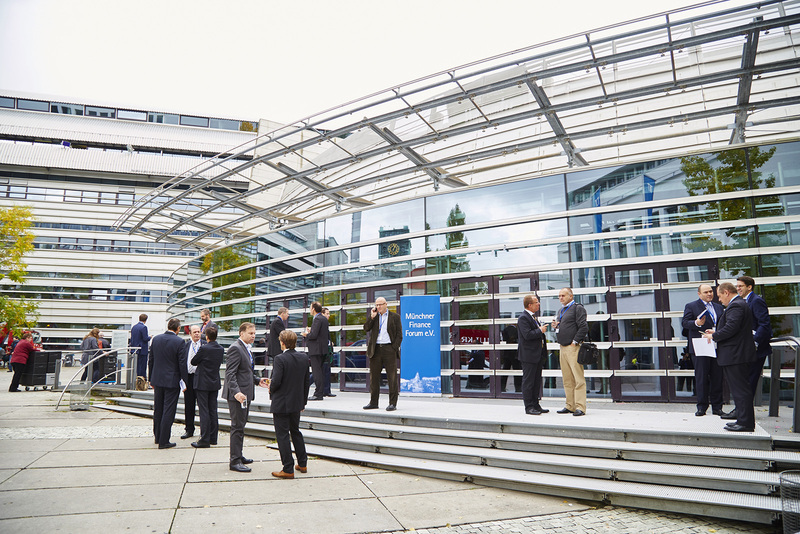 The Munich Finance Forum is a leading platform for Institutional Investors in Germany. 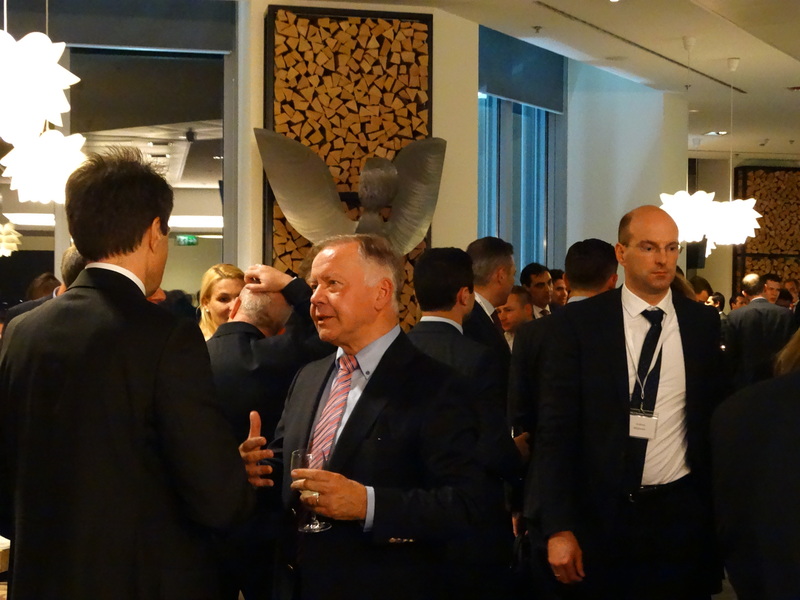 In the forum, pension fund managers meet their peers in Munich and discuss portfolio strategies with many renowned industry scientists.